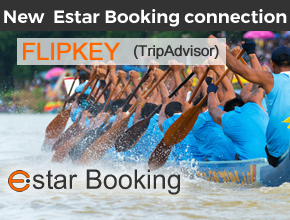 Estar group is a Booking.com PCI/DSS connectivity partner. 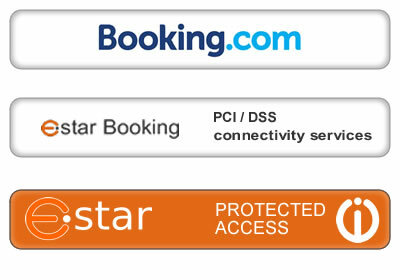 Estar Booking Alpha and also Enterprise applications have a Booking.com connection with PCI/DSS functions (secure credit card data handling). 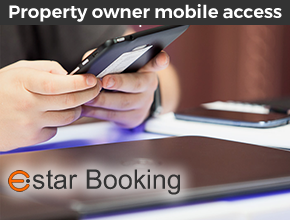 Estar booking series allow working with a standard rate connection, and availability updates, to allow a good interaction between Estar software and Booking.com OTA management. 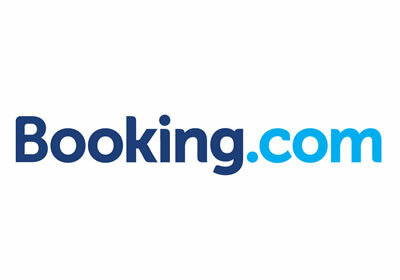 With Booking.com it is possible to execute the mapping function that allows connecting a Booking.com property id to an Estar Booking property ID, to allow updates after the connection. 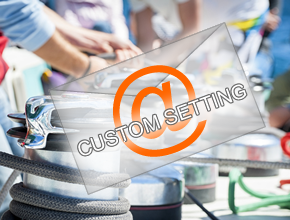 Are available Vacation rental account connections and also Hotel account connection are available (1 code with several availabilities).